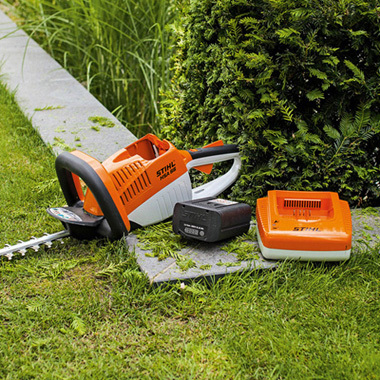 Cordless hedge trimmers deliver high cutting performance at a low weight and maintain a constant stroke rate under load, even during the toughest jobs. 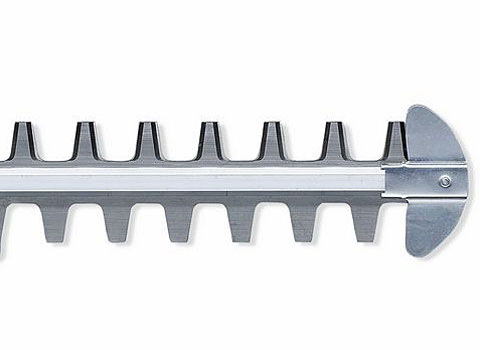 30 mm tooth spacing, droplet-shaped cutter geometry holds twigs more effectively in the blade, double-sided cutting blades, integrated cut protection, screwed-on tip protector, weight 3,1 kg. 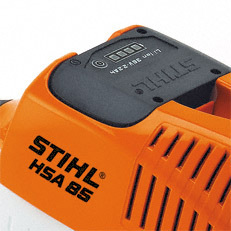 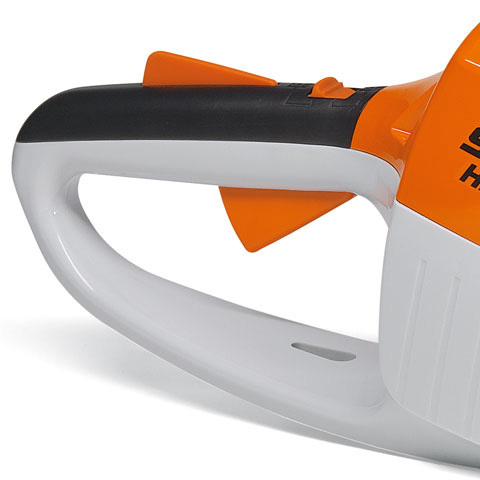 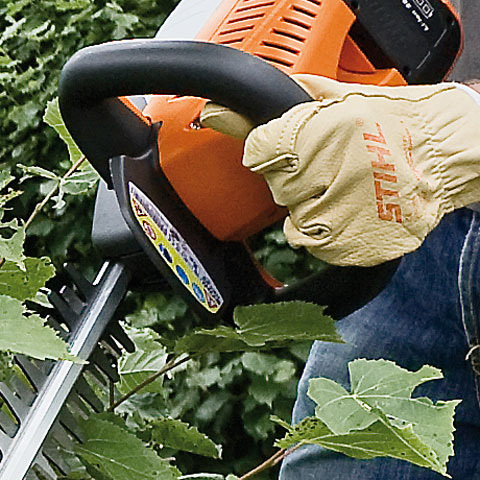 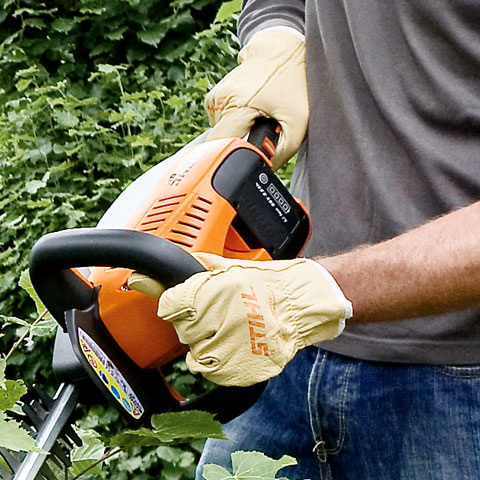 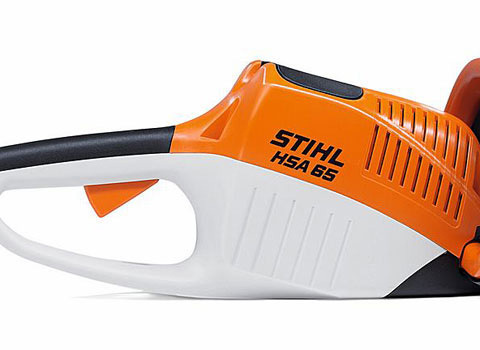 The 36 V lithium-Ion battery allows for a maximum running time of up to 140 minutes with the cordless hedge trimmers. 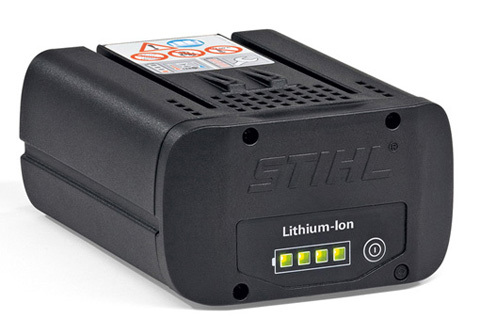 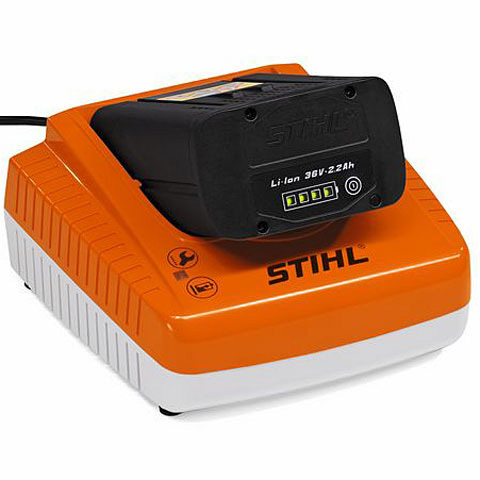 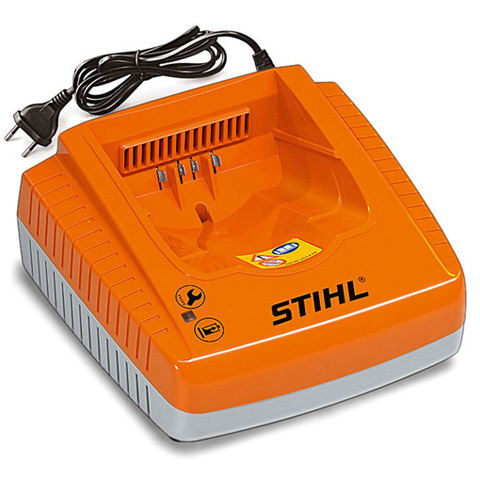 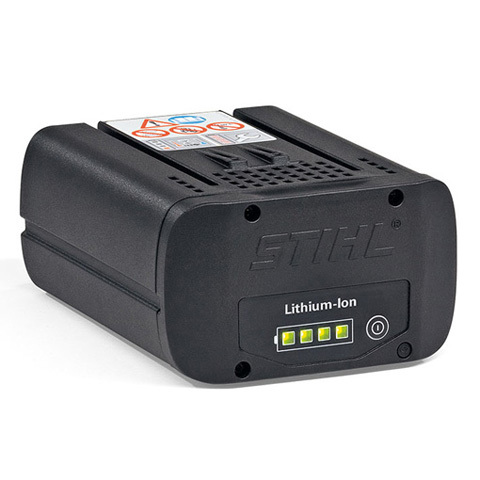 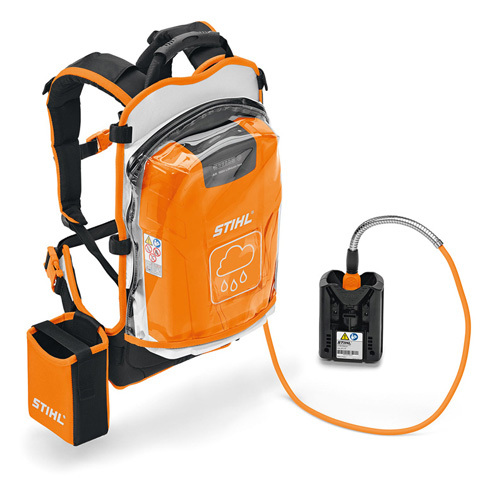 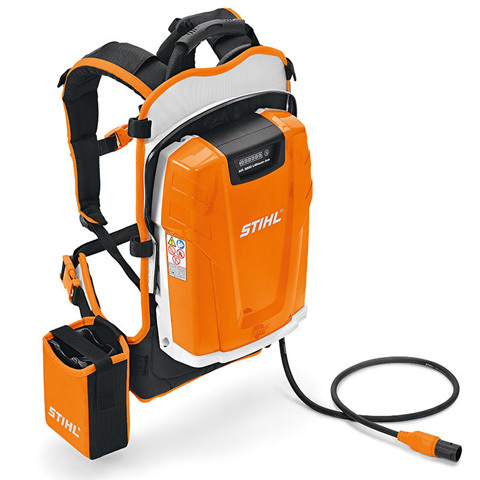 The battery is centrally positioned in the machine to ensure optimum balance and user comfort.